QUIZ: How well do you know the Hermitage? 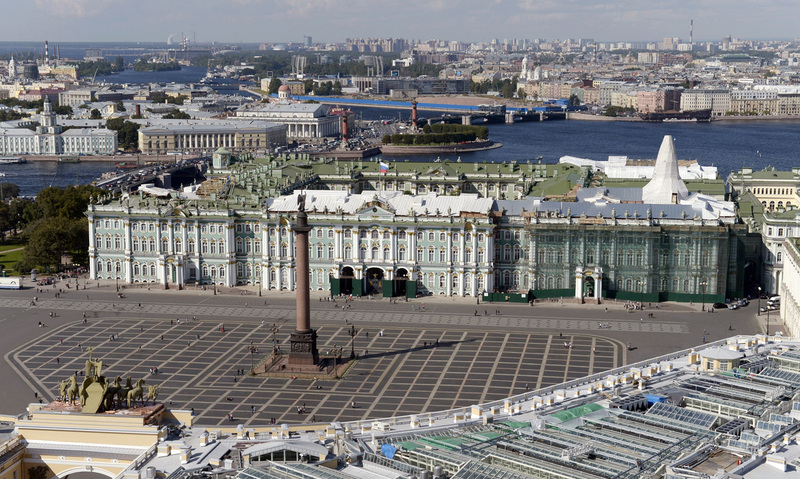 A view of the Palace Square and State Hermitage Museum in St. Petersburg. The photo was taken from a helicopter. The Hermitage is one of the world's most popular museums and receives more than 3.5 million visitors a year. Take this quiz to see how much you know about St. Petersburg's main cultural landmark.